It is hard to imagine going on a trip and coming back empty-handed, which is why everyone tries to save some time for shopping, whether for themselves or their loved ones. Such is the case when planning a trip to Thailand. 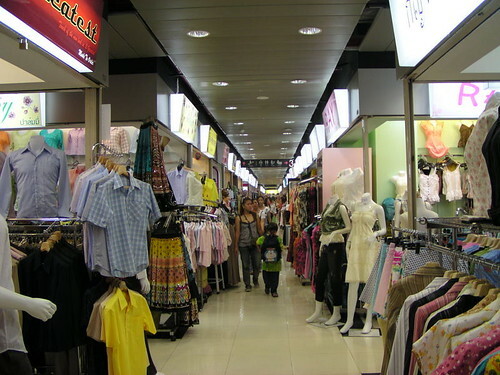 When travelling to a large city such as Bangkok, it is difficult to choose from the wide number of stores and locations available. Bangkok is a particularly interesting case when it comes to options. The sheer number of possibilities makes it difficult for many to choose where to shop, while also taking into consideration the length of their trip and their budget. From shopping malls to weekend markets, here is a list of various locations tailored for every type of tourist. 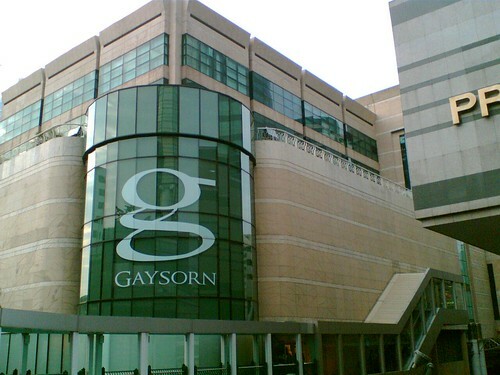 Siam Paragon is a luxury shopping mall tailored for tourists who are willing to splurge on expensive clothes and high-tech equipment. 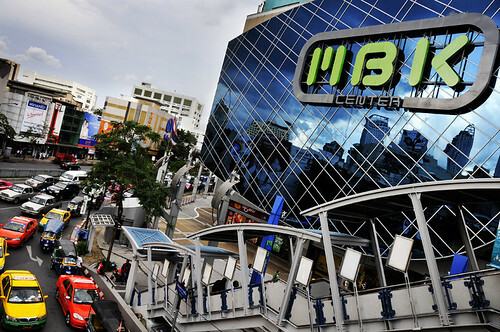 MBK is seen by many as the go-to shopping mall for tourists in search of affordable prices. 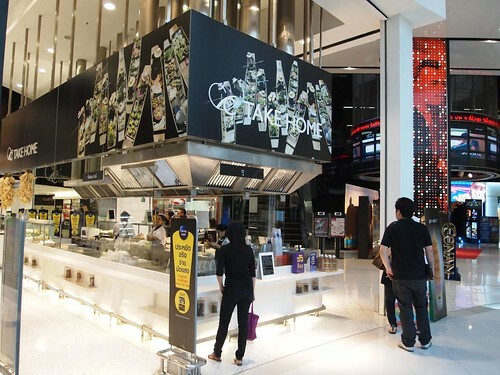 While not as sophisticated as Siam Paragon, MBK still offers a wide variety of products, from clothing and accessories, to mobile phones and video games. CentralWorld Siam is the perfect option for what many refer to as the younger crowd. Well-known stores such as Zara and Timberland cater to fashionable customers, who also have the chance to stop by CentralWorld’s cinema and watch a movie during their shopping spree. No tourist can resist visiting this market due to its affordable prices and the variety of merchandise displayed. 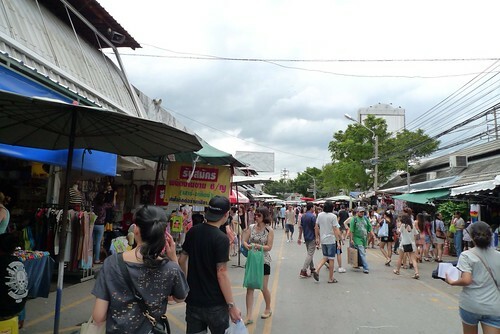 Situated in the Chatuchak area of Bangkok, this market boasts with thousands of stores, which means that saving at least half a day is recommended. Even going from one end to the other can be a time-consuming experience. The products sold at the market range from clothes and books, to ceramics and antiques. However, bargaining for the right price is important. If your negotiation skills are good, then there’s a high chance you will get a nice deal. Put on a pair of comfortable shoes and don’t forget to bring enough money, as most sellers do not accept credit cards. 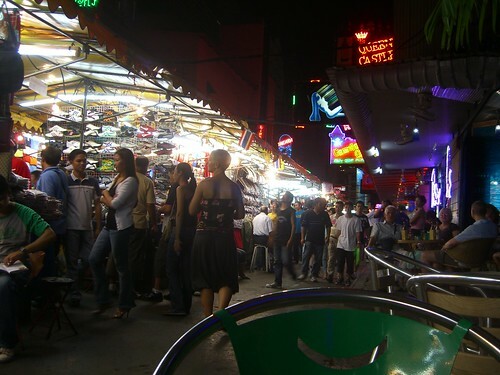 Patpong Night Market is one of the largest night markets, located in the Silom area, right in the heart of the nightlife district. Bargaining is a must, as often times the merchandise doesn’t reflect its initial price. Saphan Phut Night Market is a suitable alternative for tourists who do not want to bargain for merchandise, as the prices are very low. Extremely popular among young customers, this market houses a variety of products, such as shirts, jeans, and CDs. 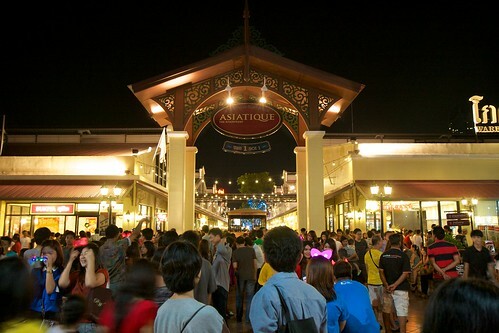 Asiatique is an interesting combination between a shopping mall and a bazaar. While located further than most of the night markets, it is worth spending an evening here to shop in boutiques, sample the local food, and enjoy nightly performance shows.